Your message has been sent to Baby Stroller Center . Like authorSTREAM? Give us a +1! We provide the best stroller reviews from the point of real life point of view. 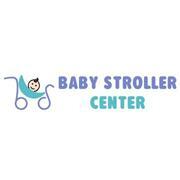 Baby Stroller Center's Podcasts ..